Jeremy Grody began his sound and music career in New York City. After graduating with a Master of Arts from NYU, Jeremy worked on and off Broadway with many of New York’s top actors, directors, theater designers, and luminaries. Sophistry by Jonathan Marc Sherman (Ethan Hawke, Calista Flockhart, and 6 year old Scarlett Johansson), Playwrights Horizons. Dark Rapture by Eric Overmyer (Frances McDormand, David Strathairn), New York Stage and Film. The Family of Mann, by Theresa Rebeck (Julie White), Second Stage. The Sisters Rosensweig, by Wendy Wasserstein (Madeline Khan, Frances McDormand, Jane Alexander, Robert Klein). 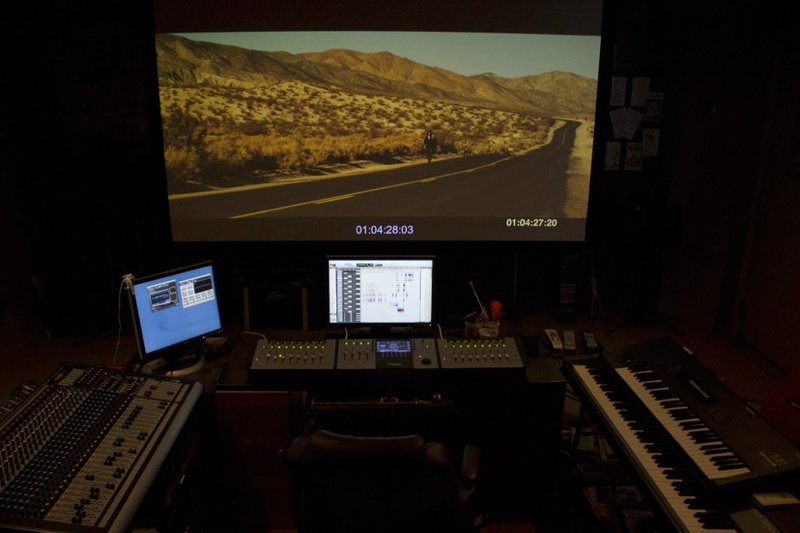 Sound Logic Post was formed in 2003, with the help of a network of experienced post sound professionals (sound editors, foley artists, sound designers). SLP's business model is based upon budgeting fairly and appropriately when it comes to the sound professionals that work on your project, while keeping facility costs in check. We believe this is the key to maintaining SLP's excellence and the utmost in client satisfaction. Since moving to Los Angeles in 1995, Jeremy has been sound supervising and mixing for the film and television industries. He has more than 60 feature length films to his credit, and 80-plus episodes of prime time television shows.